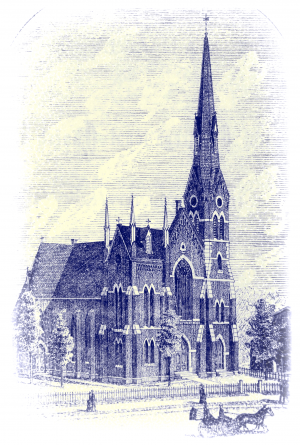 Founded in 1785, before George Washington was President, the First Congregational Church was the first and only church in this vicinity for 40 years. Through 230 years we remain a Bible-centered evangelical church, affiliated with the Conservative Congregational Christian Conference. The people of First Congregational Church seek to fulfill the Great Commission of Christ (Matthew 28:18-20) locally and globally, drawing all people to faith in Jesus Christ as Savior and Lord, to disciple believers to become obedient followers of Christ and well-equipped ministers for Him, and to exalt and worship God in all things. Realizing that we are not perfect people, it is our desire to grow together in Christ to be a community of faith, hope, and love.